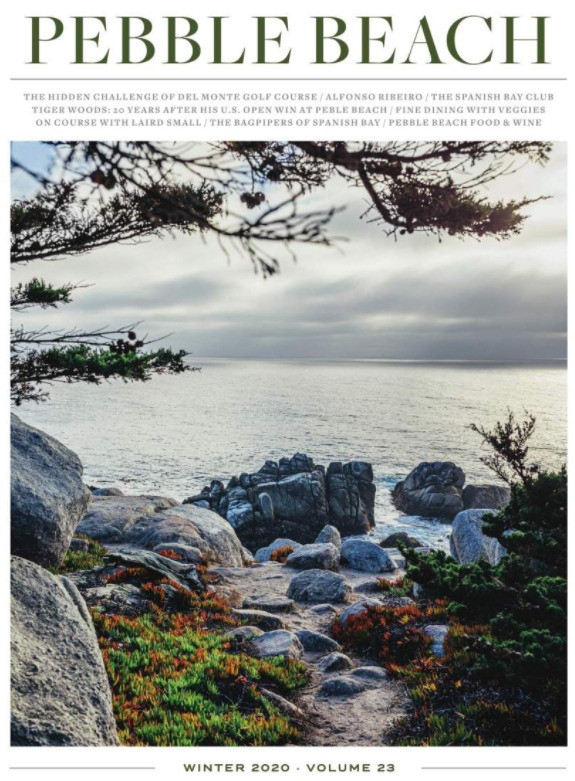 Virtually every aspect of Pebble Beach Resorts is touched by our desire to reduce our carbon footprint and maintain the nature that surrounds us. In keeping with one of our core values to Keep Improving, Pebble Beach Resorts has formed a Green Team, which involves individuals from all areas of the resort. The Green Team is working on a wide variety of projects to decrease our ecological footprint—each of which can be easily incorporated in your meeting and/or event to promote maximum waste diversion and environmental awareness. Replace water bottles with pitchers of water. Send meeting materials and invitations electronically. If you need to print, print double-sided and on recycled content paper. Request recycling stations for items such as paper, plastics, glass and cans. Request a dining menu incorporating local, seasonal and organically grown foods. Provide disposable-free food and beverage service. Ensure meeting facilities participate in an Energy Efficiency Program. Turn off and unplug all electronic devices after use. Choose reusable nametags and nametag holders that can be collected after each meeting. If attendees have accommodations, suggest participating in the resort’s environmental program.